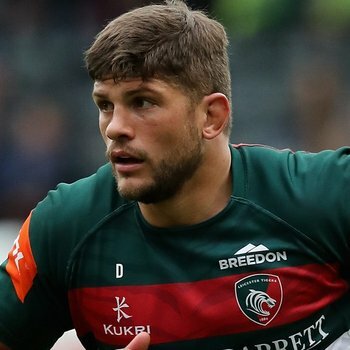 Bath Rugby have confirmed the signing of Mike Williams from Leicester Tigers for next season. 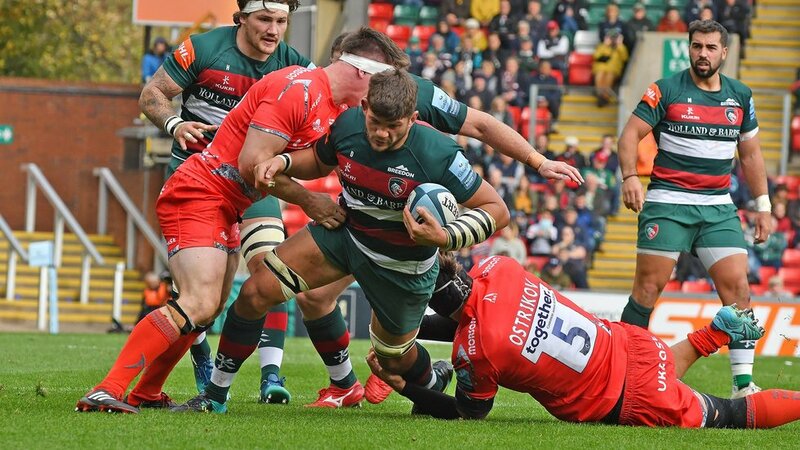 The West Country club announced the Williams move among four new signings today, alongside props Lewis Boyce, Christian Judge and Will Stuart. 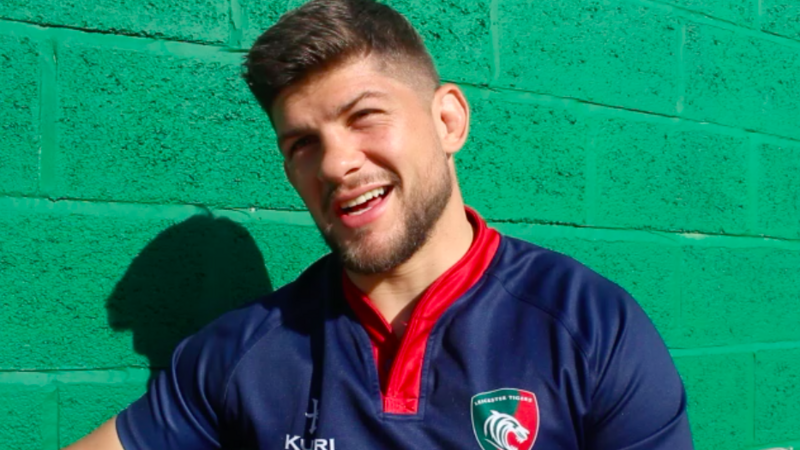 The 27-year-old Williams joined Tigers from Worcester Warriors in the summer of 2015 and has made 70 appearances for the club.